Dr Sudha Gupta is a Prosthodontist- a specialist in reconstructive, aesthetic and implant dentistry. 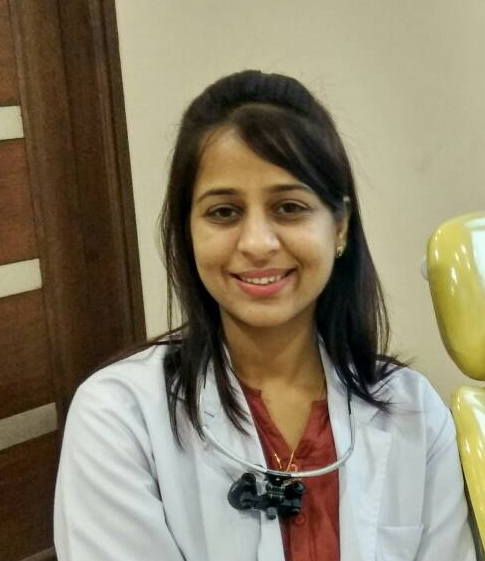 As a Prosthodontist, Dr Sudha is sensitively attuned to the aesthetic and functional concerns of her patients. She combines her scientific background with an artistic eye to bring the highest quality of personalized care to each of her patients. To maintain this high standard of patient care she has been regular in attending several clinical programs in advanced dentistry. She also has presented various papers and posters at national and international conferences along with publications and contributions in various journals and book. Dental Management Of Patients With Complicated Medical Problems.